Admissions 2018 opened in cadet college khushab for fresh candidates to get enrolled for one of the best army institute in the world for cadet training and guide under amry commanders. The Army schools and colleges play an important role in production and development of the country because they produce future’s professionals who take part in the enhancement of the country on just in the square of Armed forces and security but also in the other fields. 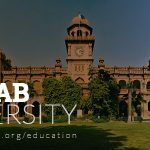 In Pakistan there are many institution running with the ambition to bring the educational system at its peak on the level of foreign standard. 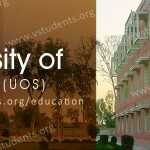 Cadet College Khushab (CCKH) is also moving towards the highest level and serving for the country in the field of Army. 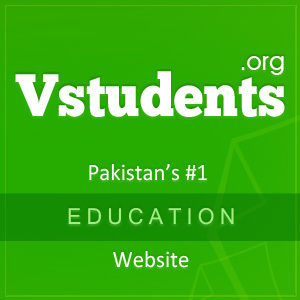 The organization provides excellent atmosphere to its students, health and physical training, games and sports, well equipped and advanced laboratory and computer lab and other beneficial facilities. 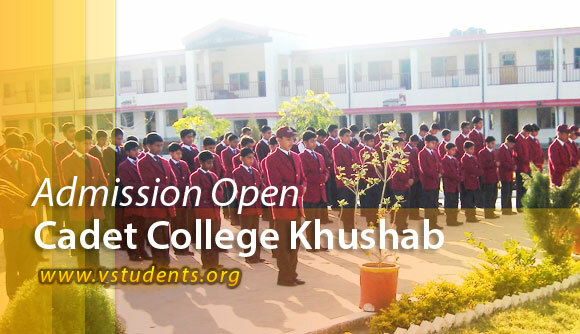 The Cadet college khushab has recently announced admission 2018 from the class 6th to Fsc. 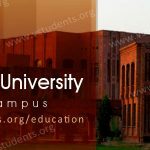 The students who are interested in Pakistan Forces and want to join it as a regular commission then please notice that this college will provide you every element related to the field of army. 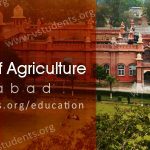 The candidates can check at the bottom, all the details of admission in khushab cadet college entry test, admission procedure, last date, fee structure and eligibility criteria. The institute will organize written test at various cities across the country for the selection of candidates. 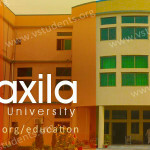 The test will be consisted on the subjects named English, Urdu and Mathematics. Those candidates who pass their written examination they will be called for interview and intelligence test. 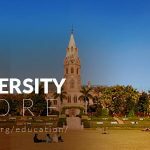 The dues will be charged at the time of admission including lodging, mess, sports, medical, barber, Landry and boarding expense is 15,500/- rupees. 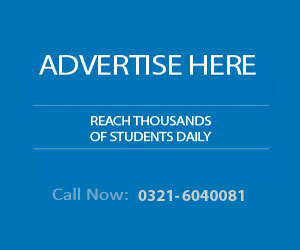 The students are restricted in paying the fee before the last date on declared schedule. The candidate who fails to deposit fee at the declared schedule then they will pay 100/- rupees per day as a fine. 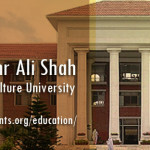 The institute is offering programs from 6th class to Intermediate (FSC). 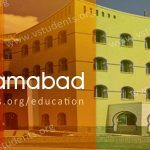 The students can download admission forms from its official website of the Cadet College www.cadet.pk or can get through TCS. 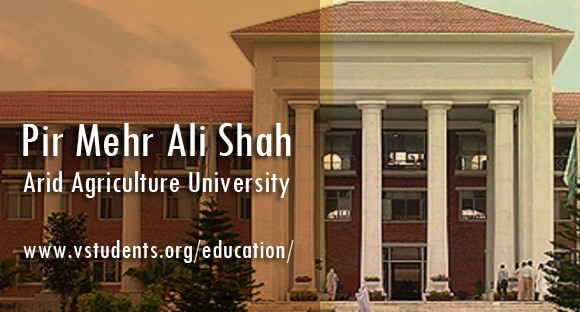 Address: Cadet College Khushab, Khurra, Soon Sakaser, District Khushab, Punjab.